It’s the middle of winter. 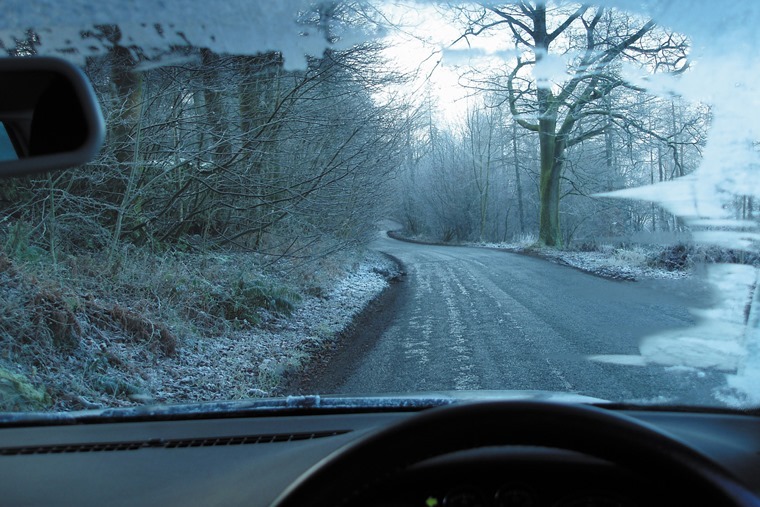 It’s dark when you wake up, dark when you drive home from work and things are starting to freeze over – including your car. 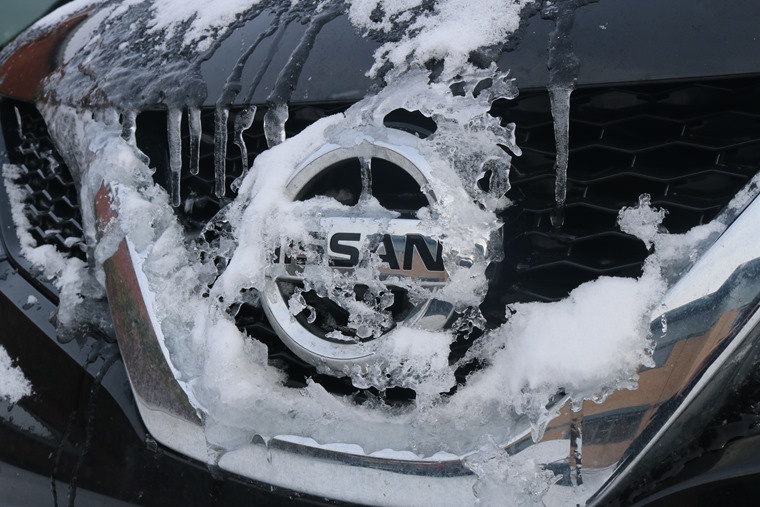 Unless you’re lucky enough to have garage that keeps your pride and job nice and toasty, we’re sure you’ll be used to the ritual that is de-icing. It’s dangerous and illegal to get behind the wheel unless all your windows are clear, so it’s imperative you take time to do it. But are you doing it correctly? Some methods are more effective than others, while others can do your car more damage than good. A whole host of myths and hacks to keeping your screen clear have cropped up over the years. From coating your windscreen with a raw potato, to leaving a hot water bottle on the dashboard before you go to bed. We’re sorry for stating the obvious here – but you’ll never beat a good quality scraper and can of de-icer. You should invest in both and keep them in the car. Avoid using bits of hard cardboard or credit cards – you could end up scratching the screen. If you have automatic wipers, switch them off before starting the car and try and avoid parking the wipers in the middle of the screen if they don’t self-park. 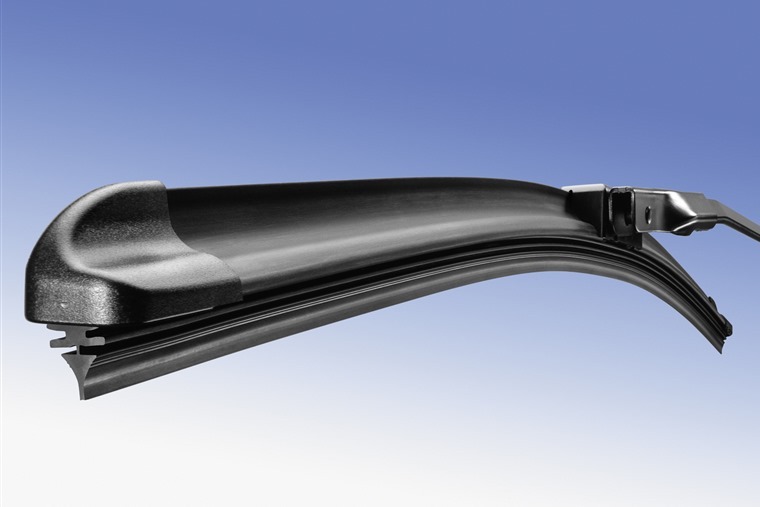 As the car freezes over, the wipers will too and any sudden movement can damage the blades. Don’t leave your wipers on auto or half way across the screen. In fact, on very frosty mornings, it’s often a good idea to lift them off the screen completely. You should never pour boiling water over your windscreen or windows. Yes, it’ll speed up the process, but the sudden change in temperature means you could end up cracking your screen. 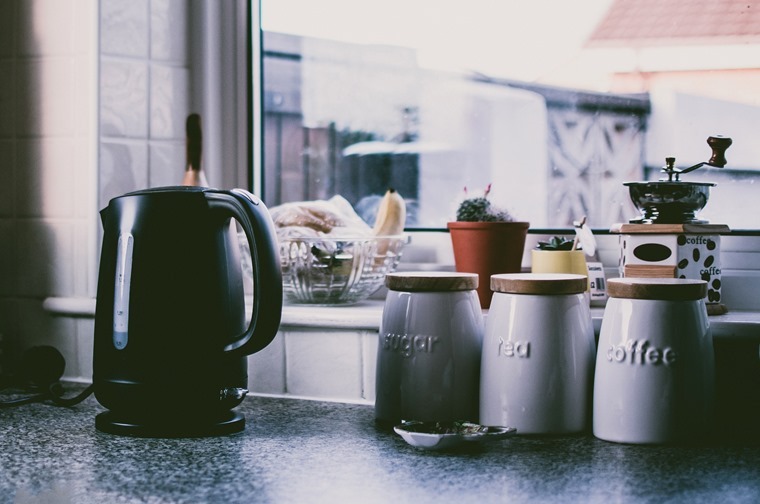 As such, we highly recommend you keep the kettle reserved for tea-making duties. It’s not just the outside of the car you should think about. Demisting the inside of the screen is just as important as scraping off the pesky frost. Don’t think that air conditioning is just for summer either – it helps dry the air and keep the screen clear. 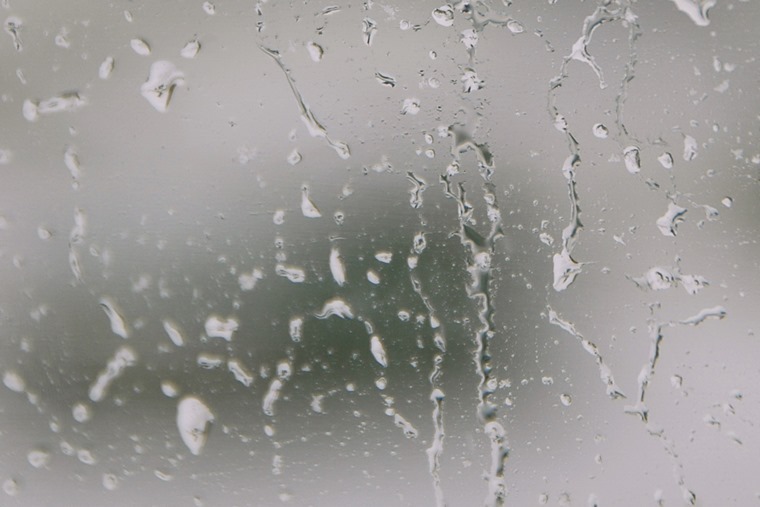 You should never use your hand to wipe misted up windows either – you can leave smeary marks, and even scratch the screen if you’re wearing jewellery. 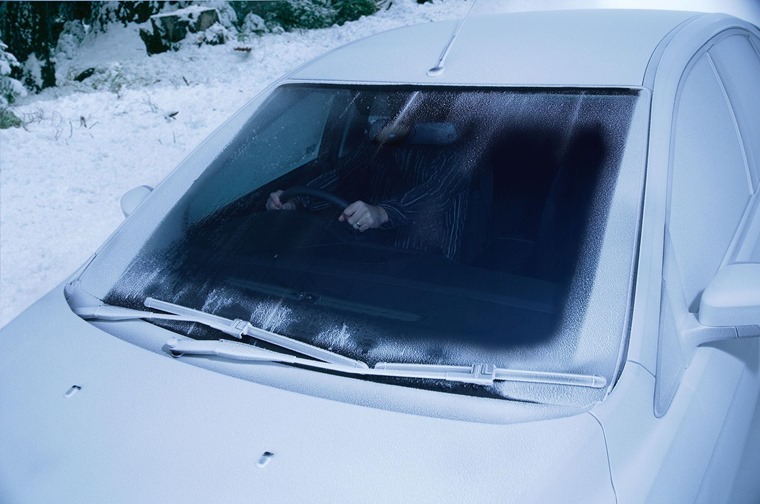 If you really want to make your life as easy as possible on cold mornings, you might want to consider getting a car with a heated ‘quick clear’ windscreen. These used to be the reserve of Fords thanks to a long-running patent, but they’re now available (often as part of an optional winter pack) on a host of makes and models including Jaguar, Land Rover, Volvo, Fiat and Hyundai.